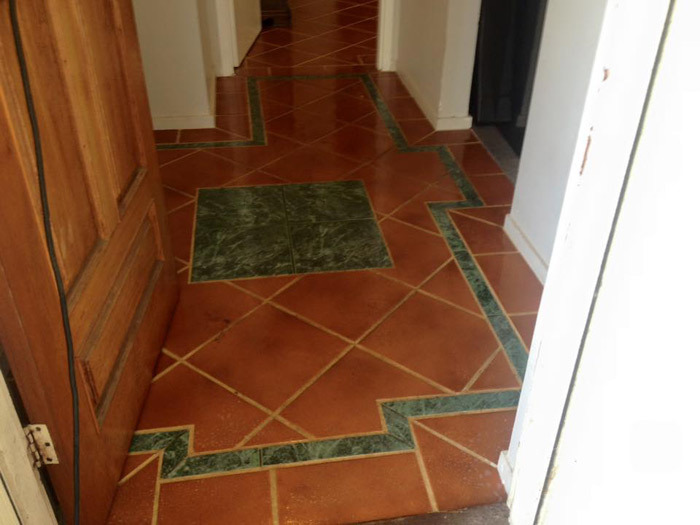 Tile and Grout Cleaning Brisbane provide professional Tile Cleaning, Grout Cleaning, Tile Refinishing and Tile Recoloring Services. 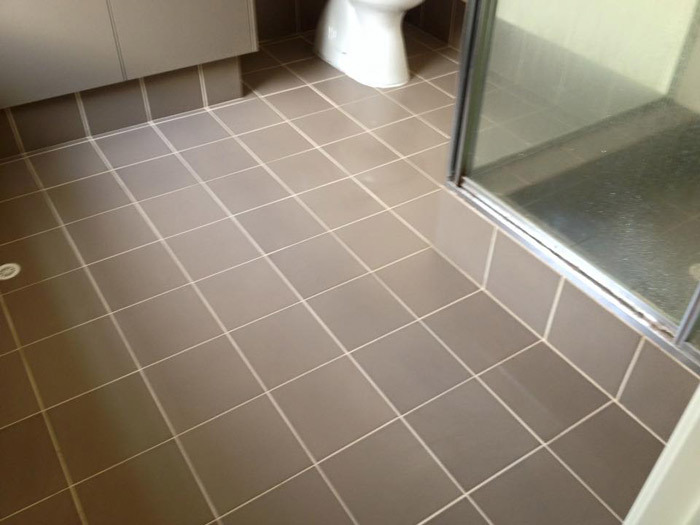 Need Tile and Grout Cleaning Brisbane ? We are available nearby in northern suburbs, southern suburbs, eastern suburbs and western suburbs for the same day Tile Re-caulking and Tile Shower Mould Removal services !!! Wet Tile and Grout Cleaning Brisbane is a leading tile and grouting company that has been serving the cleaning industry for many years. Affordable Price !!! Call us on 1800 214 791 for the same day booking!!! Our professional tile and grout cleaning services in Brisbane keep your grout lines and tile surfaces very clean, spotless, and fresh. We are able to reach where household mops and bottled cleaners have never gone earlier. Wet Carpet Clean Team’s effective cleaning system safely cleans the tile by swiftly removing contaminants and dirt. Our procedure uses a specialized cleaning solution, heat, and vacuum power to get rid of the dirt that homeowners cannot. Our certified cleaners are well known for completing the job with a high-pressure wash. In the subsequent step, Wet Carpet Clean Team based in Brisbane uses a pressure washing, spinning tool that connects to our truck-mounted machine that utilities soft hot water to comprehensively rinse as well as vacuum the emulsified soils off the tiles and grout to make it pristine clean. After cleaning up your tiles, our qualified technicians apply a sealer to protect grout against staining and mildew. It penetrates deep so as to enhance the firmness of tiles. Wet Carpet Clean Team’s tile and grout cleaning service in Brisbane will carefully get porcelain and ceramic tiled surfaces dazzling again. To extend the life of your tiles, you must consider cleaning your tiles and grout. Our company in Brisbane can help you avoid the damage, thereby, prolonging their life. The damage from water and dirt can deteriorate your tiles and particularly the grout. After some time, this worsening can lead to chipped, loose, and cracked tiles. 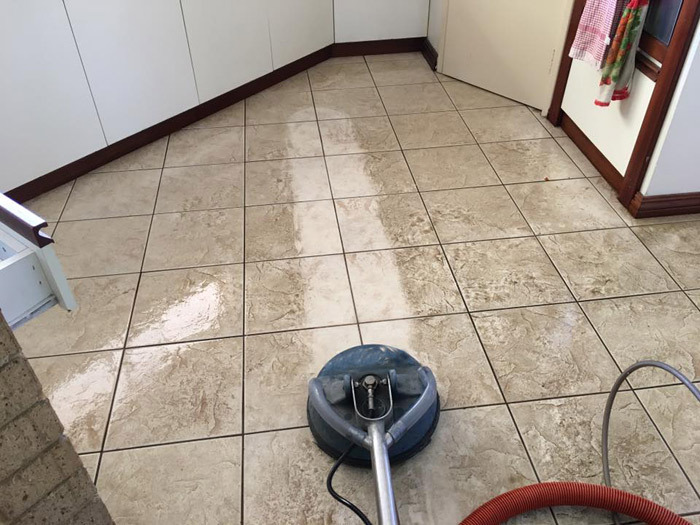 Our tile and grout cleaning services in Brisbane can assist you get rid of this problem, and regain the firmness of your tiles. 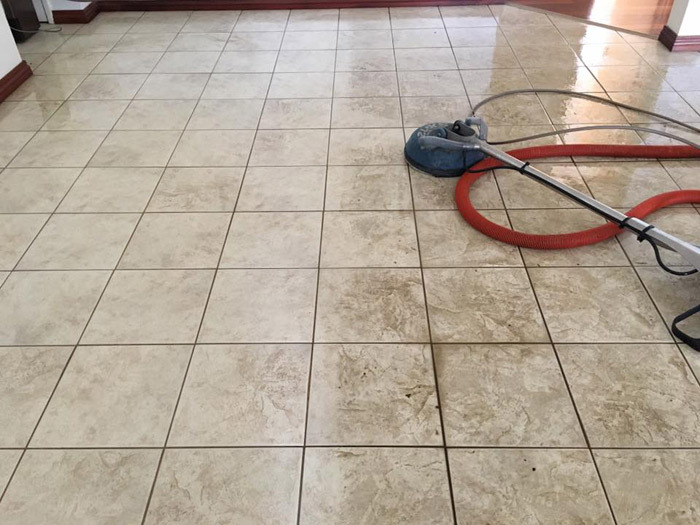 Why choose Wet Tile and Grout Cleaning Brisbane? 100% Satisfaction Guaranteed: With Wet Carpet Clean Team’s tile and grout cleaning services in Brisbane 100% satisfaction is guaranteed. You will be glad to work with us, as we are dedicated to providing you hassle free experience.